For a professional installation, fit and finish, choose the Ring Video Doorbell Elite. 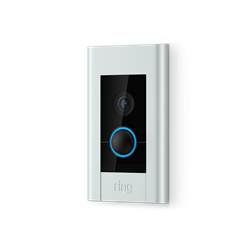 This new model from Ring fits on a standard single gang box and features a flush mount sleek design. It also supports wired Ethernet with Power over Ethernet (PoE) for a single cable solution with no batteries to charge. 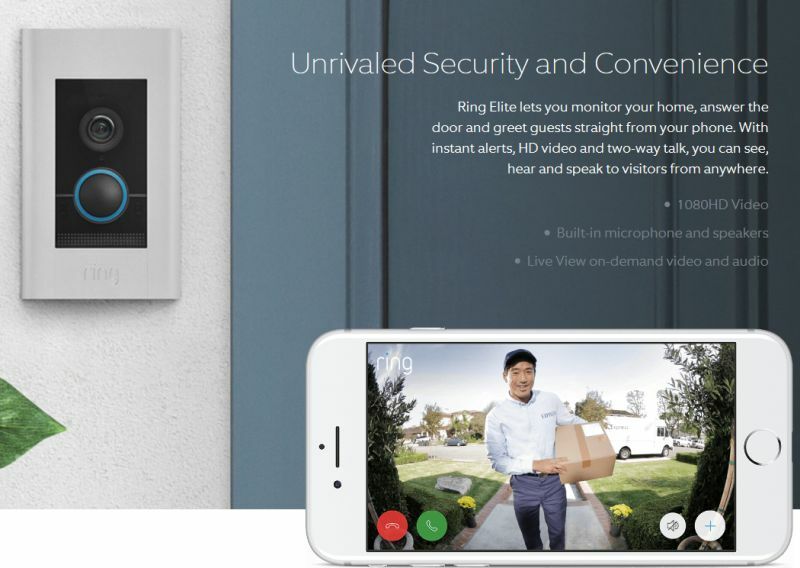 The Ring Video Doorbell Elite lets the homeowner watch live on-demand high definition video and listen in to audio any time. It also sends alerts to the users smart phone when motion is sensed or the doorbell button is pressed. Advanced motion detection settings and adjustments reduce false motion alarms by enabling motion alerts just where they're needed. 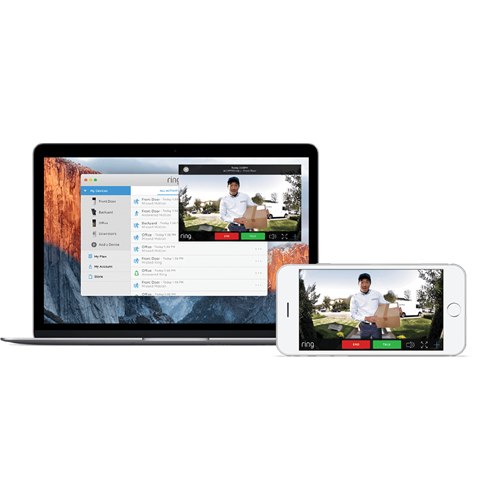 Users can answer the door from anywhere, monitor their home and even talk back to intruders for security and peace of mind. Live viewing and audio are FREE with no monthly or set up fees. Add the (paid) cloud recording service to automatically capture video and audio of visitors, and save it to view later or show to the authorities as needed. Built-in night vision ensures the immediate area can be viewed even at night in pitch black. Four coloured faceplates are included to match the home's design.